All of the children went out to say goodbye to Mrs Werle yesterday who having worked in our kitchen for a long time, sadly passed away before half term. 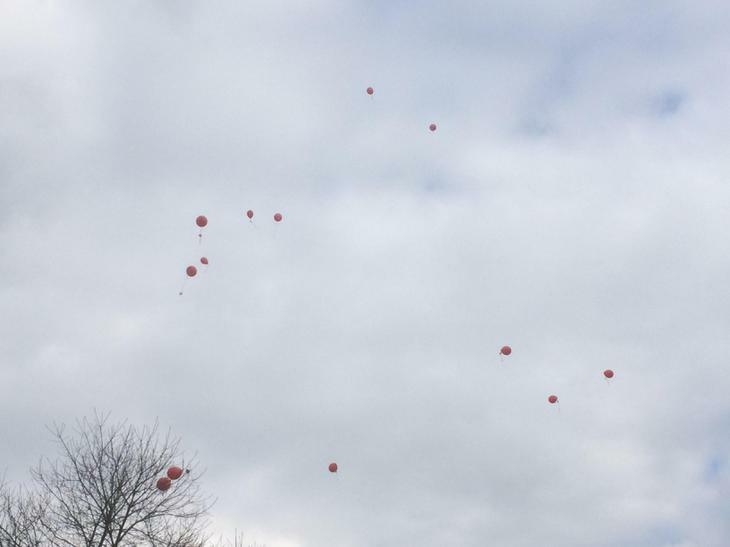 Red balloons containing flower seeds were released in her memory. All the children clapped, cheered and waved to honour her memory.